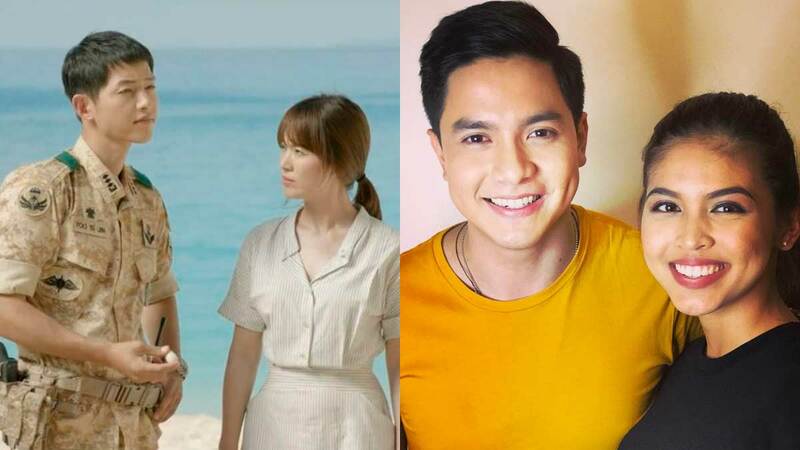 GMA-7 just released their new line-up of shows for 2019 and, guys, a Filipino adaptation of the hit military K-drama Descendants Of The Sun (also known as DOTS) is in the works! Previous K-drama adaptations in the Philippines include Full House, My Love From The Star, My Girl, My Name Is Kim Sam Soon, Endless Love, and Coffee Prince. We took a look at the comments and, as early as now, people are making their guesses (and requests) for the lead roles which were originally played by onscreen and eventually real-life partners Song Hye Kyo and Song Joong Ki (we're still not over their 2017 wedding)!